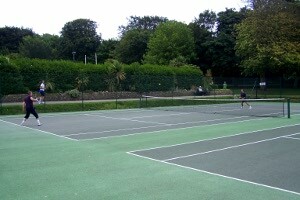 Tennis courts can only be booked in advance by local clubs involved in the Brighton & Hove LTA league for matches and club sessions. 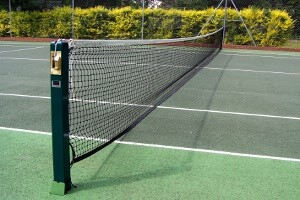 Outside of club times the tennis courts are run on a "first come first serve" basis for members of the public. Anyone can come along and pay for the court on an hourly basis. This year we have a range of discounts, including free play for all games before 10am every day. We also have discounts for children and over 65s who want to play before 5pm. You can buy a season ticket by calling Sports Bookings on 01273 292704. These allow you to play on every Brighton & Hove City Council court for the whole year. The season ticket covers the holder only, and not the full court costs. If one player with a season ticket is playing another without, the one without will be expected to pay half the court costs. The Tennis Club fee collectors must be able to show a letter of authority from the council when collecting fees.